Oh hello there — my name is Lily! 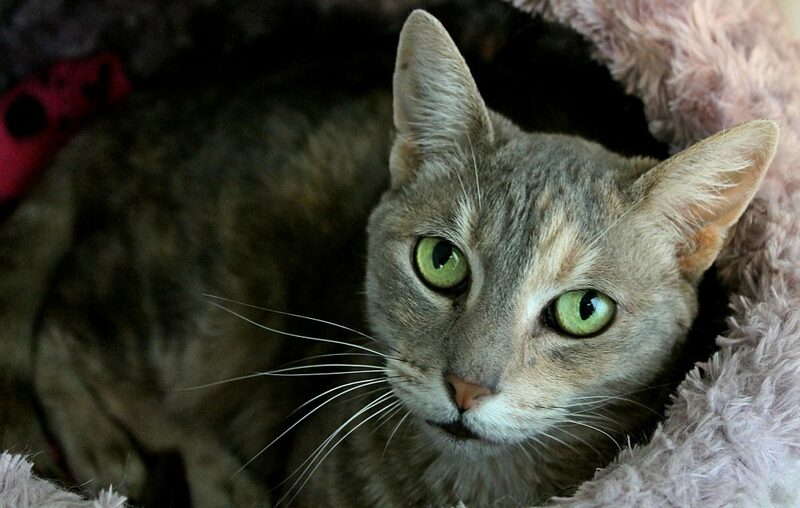 I am a beautiful and delicate little flower that is awaiting my forever home! 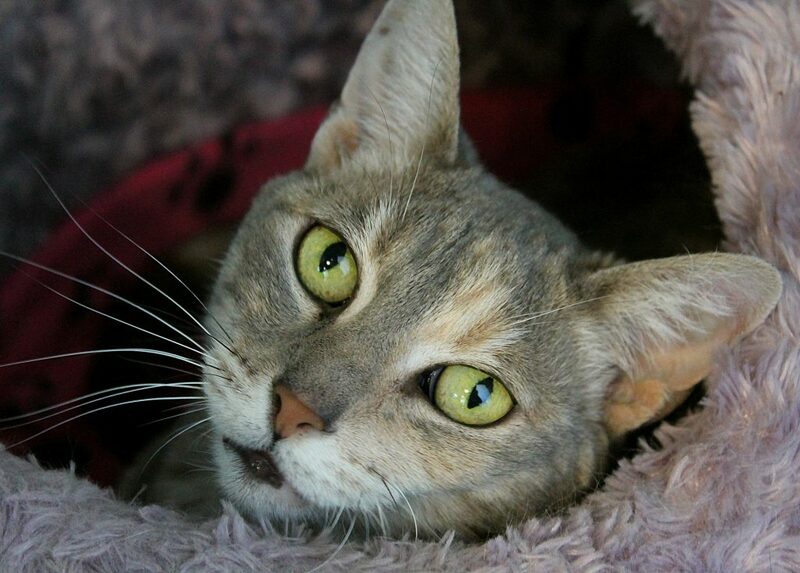 I’m about 6-years-old and came to Pixie after my former owner got cancer and could no longer care for me. I have lived with children and other animals before, though since I’ve been at Pixie I seem to prefer a quieter environment and would probably be happiest as an only kitty. I am very people-oriented, however, and love to invite attention from passers-by both big and small! I have a cute little meow and will give cute little mews letting you know that I’m ready for some love. Once you get me going, I will roll around, purring and drooling! At only 6 years, I’m the perfect age — I am still playful and lively, but also a little bit mellowed out and would be totally fine at home all day if you have to work. I’ve only ever been an indoor kitty, so apartment life would be fine for me as well. I’m overall very low-maintenance, but also very loving so I know I will make a wonderful kitty for just about anyone! Are you curious to see me for yourself? Come by Pixie today! I come to you fixed, vaccinated, and micro-chipped for an adoption fee of $100.